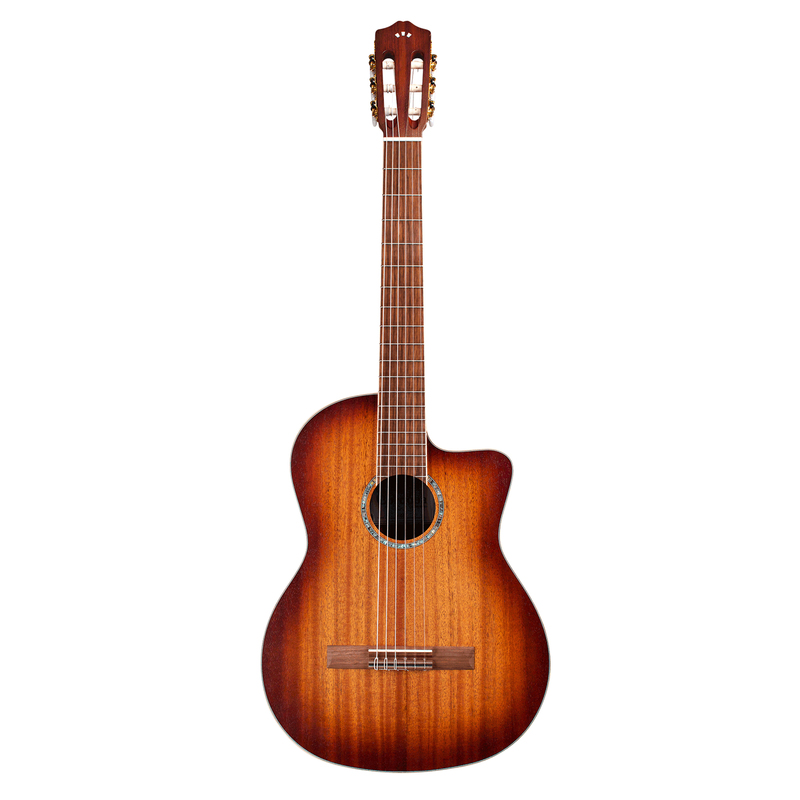 One of the original models in Cordoba’s Luthier series, the Cordoba C10 is built with the choice of a solid Canadian cedar top or solid European spruce top with solid Indian rosewood back and sides. 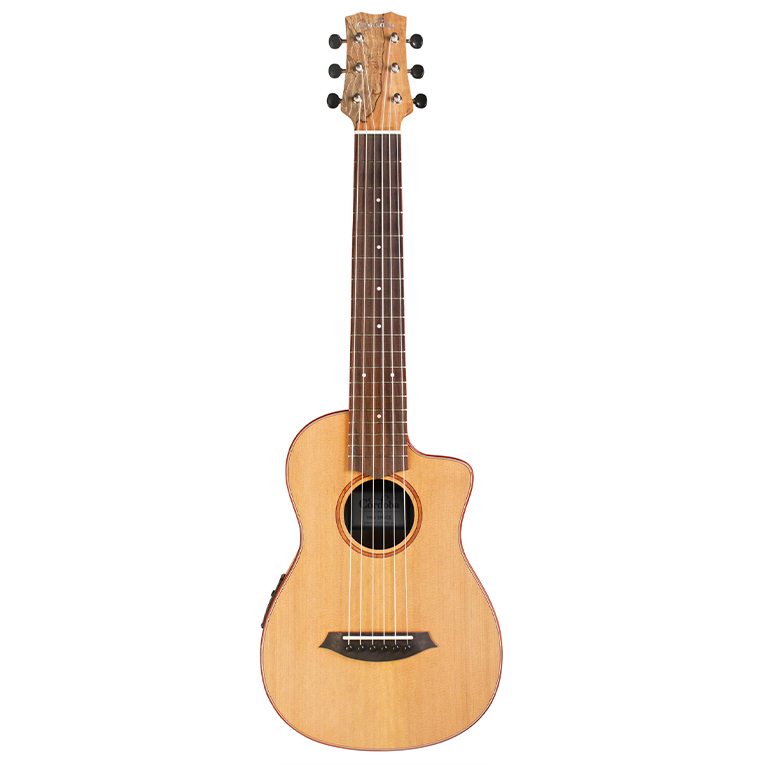 The C10 features a fan bracing pattern, which gives the center of the soundboard more surface area to vibrate and respond to the tension of the strings. A more responsive soundboard makes the guitar louder, and provides better tone. 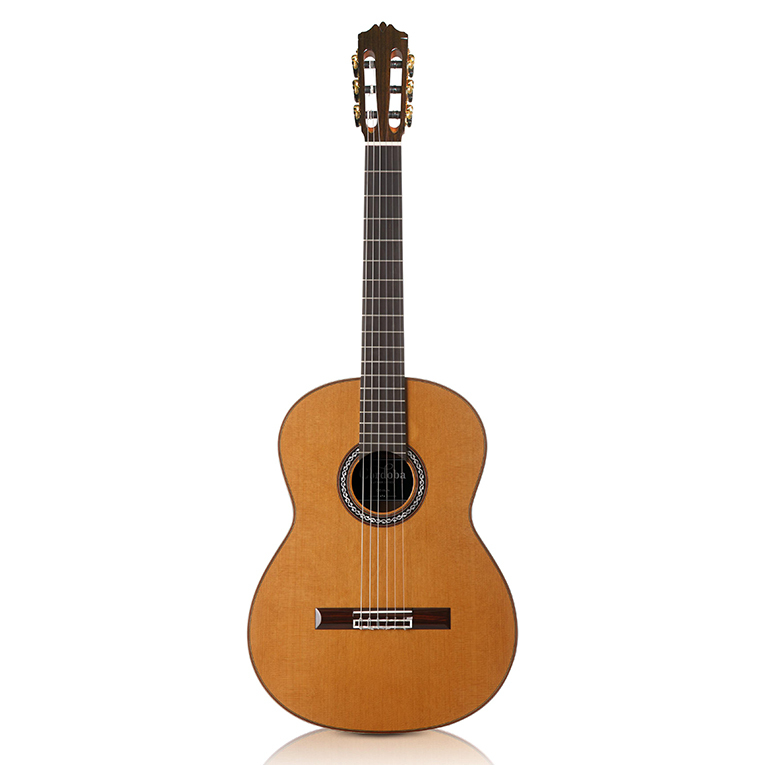 The C10 is the perfect choice for the serious classical guitarist, or for any player looking to upgrade to a concert-level instrument at an affordable price. 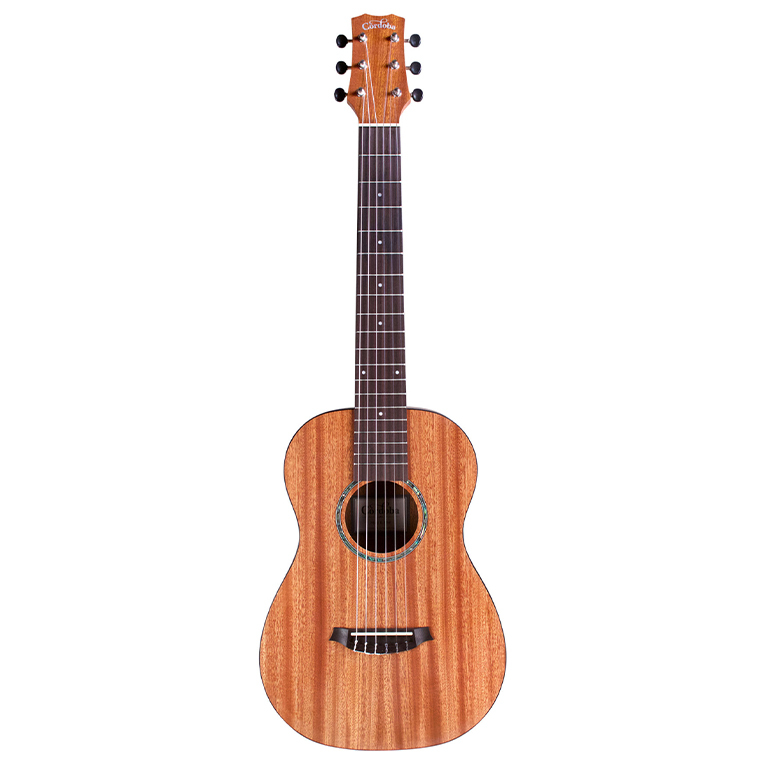 Like every guitar in the Luthier series, the C10 is built with Spanish heel construction, where the top of the guitar is attached to the neck, the sides are added next, and the guitar’s body is sealed by the installation of the back. 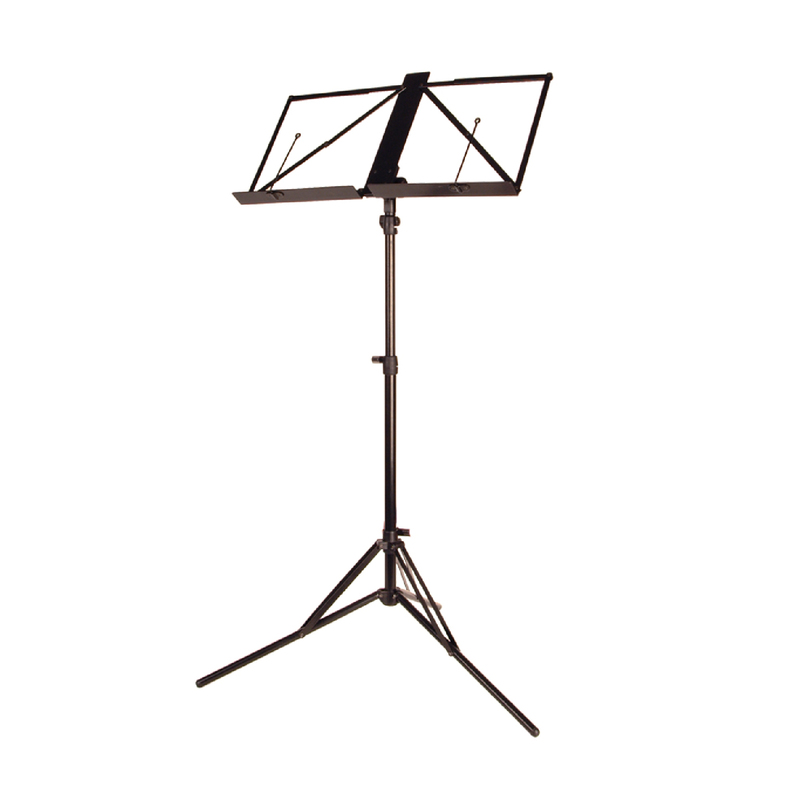 This construction feature allows the entire instrument to vibrate as one unified piece. 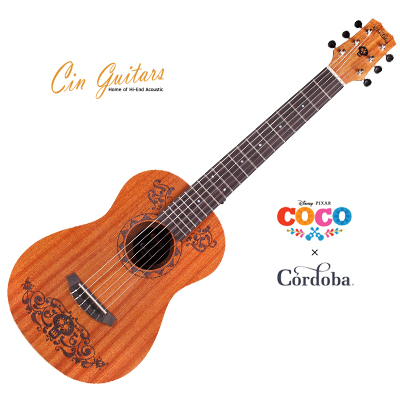 The C10 has the neck shape and flat fingerboard characteristic of traditional classical guitars, and includes the added benefit of a two-way truss rod built into the neck. 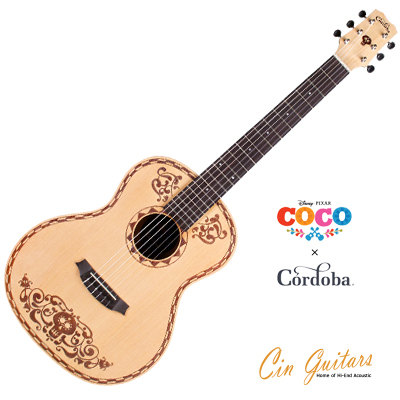 Cordoba recently expanded upon the C10, offering two new options that appeal to guitarists from all backgrounds: the C10 Parlor, which has a 7/8 size body shape and 50mm nut width, and the C10 Crossover, which is a full size guitar with a slim neck profile, radiused fingerboard, and 48mm nut width. 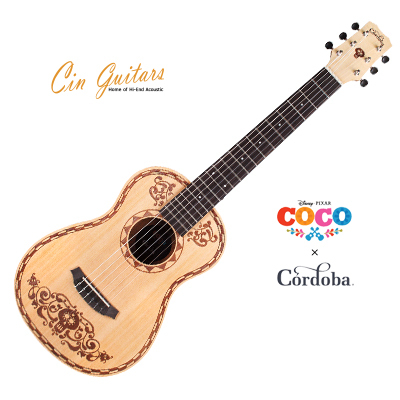 Aesthetic touches like the mother-of-pearl weave rosette inspired by a 1920’s Domingo Esteso guitar add a touch of vintage elegance to this best-seller. 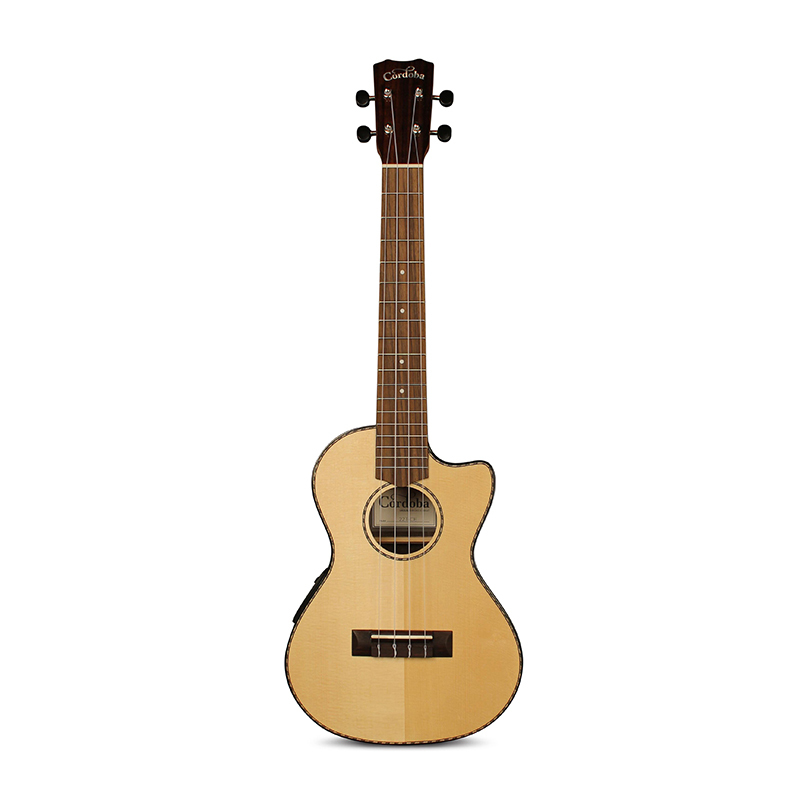 Other premium features include an ebony fingerboard, rosewood bridge, high gloss finish, and Savarez Cristal Corum strings. 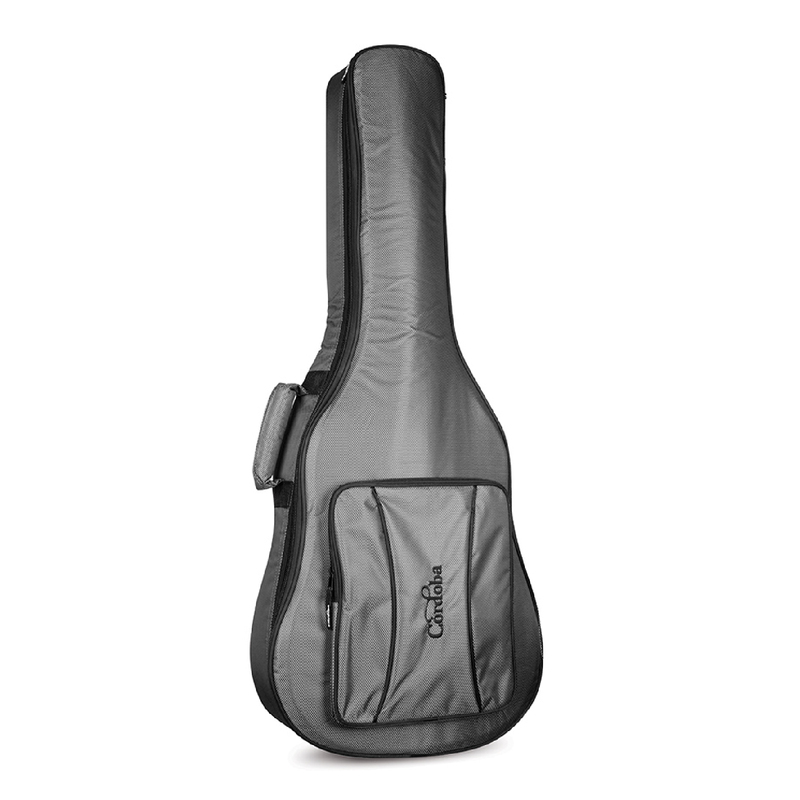 The C10 includes Cordoba’s lightweight polyfoam case.